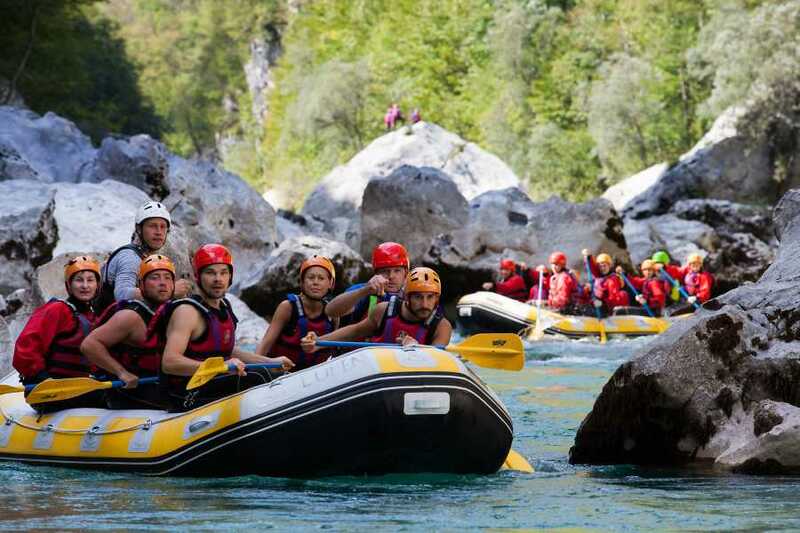 Active Weekend in Bled, - 3 days / 2 nights, fun of water! Experience an unforgettable weekend in the midst of nature ! 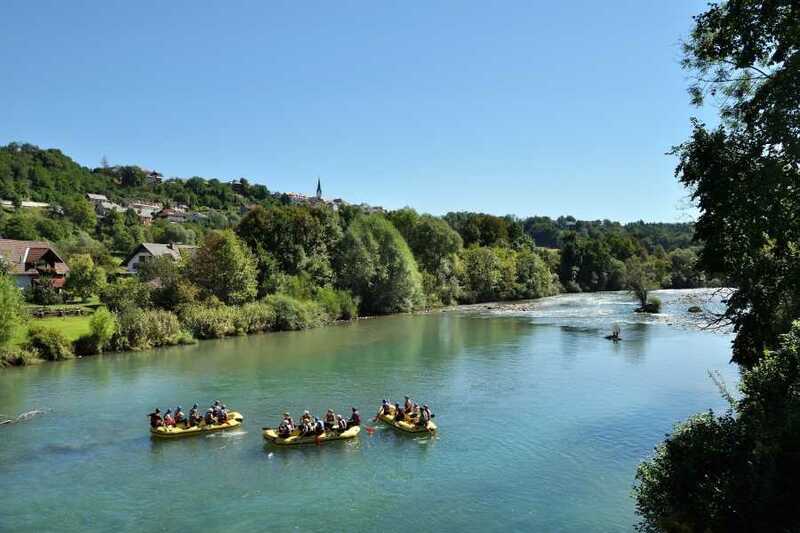 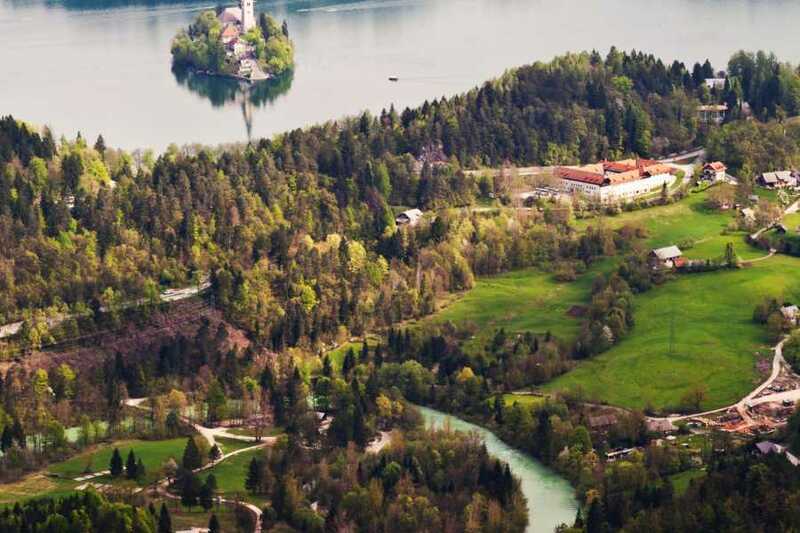 Stay at 3* Hotel o on the edge of the idyllic Bled and have fun rafting down the Slovenian longest river Sava ! Rafting is an experience that combines pure adventure and glorious nature! 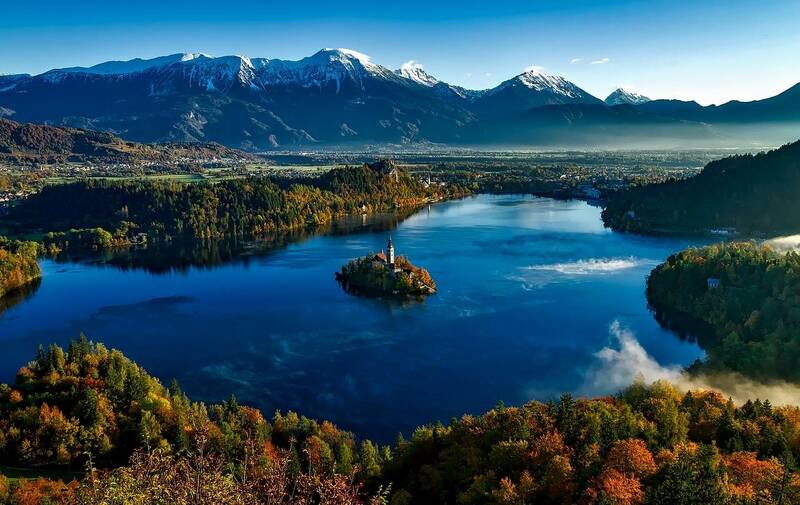 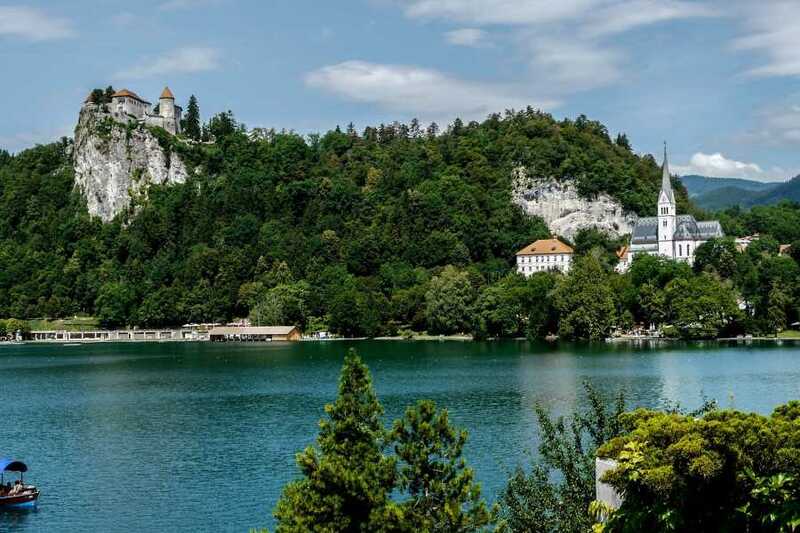 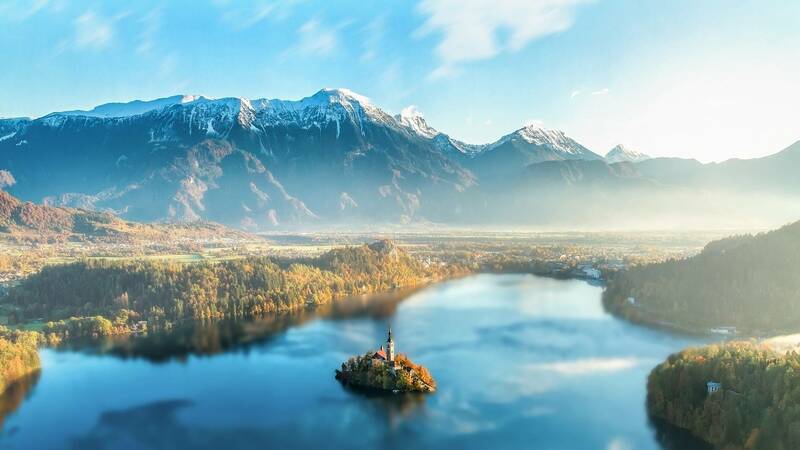 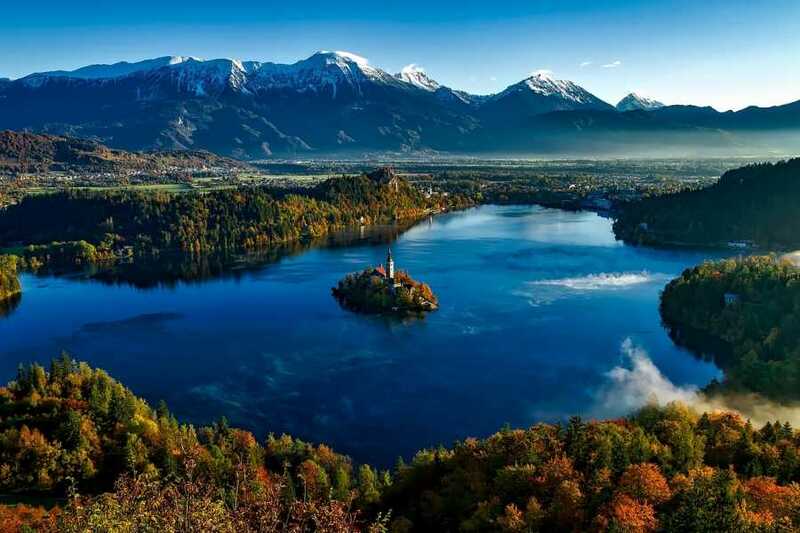 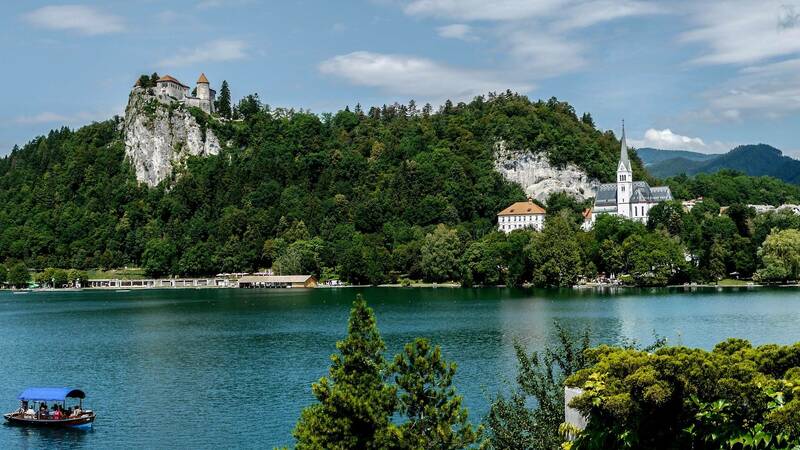 Bled lies in the northwestern part of Slovenia, at the foot of the Julian Alps and between the Sava Bohinjka and Sava Dolinka rivers just about 80km far from the capital of Ljubljana. 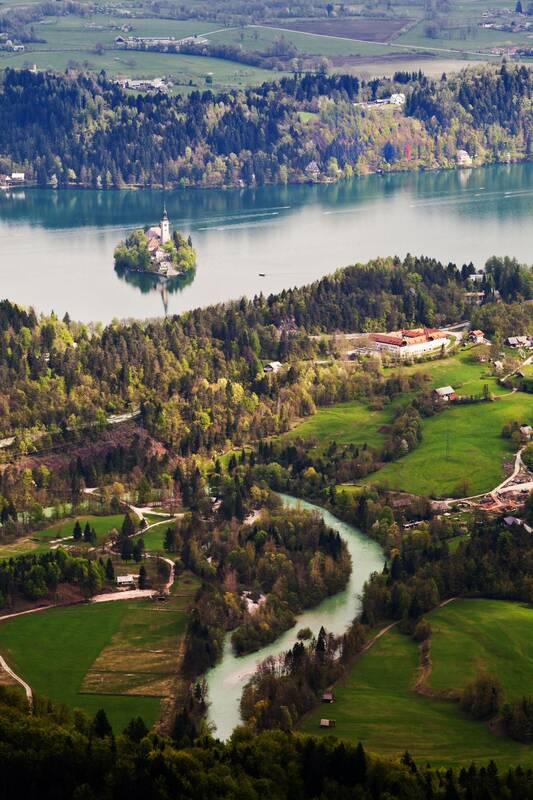 Bled is connected with all larger towns in Slovenia by regular bus routes. 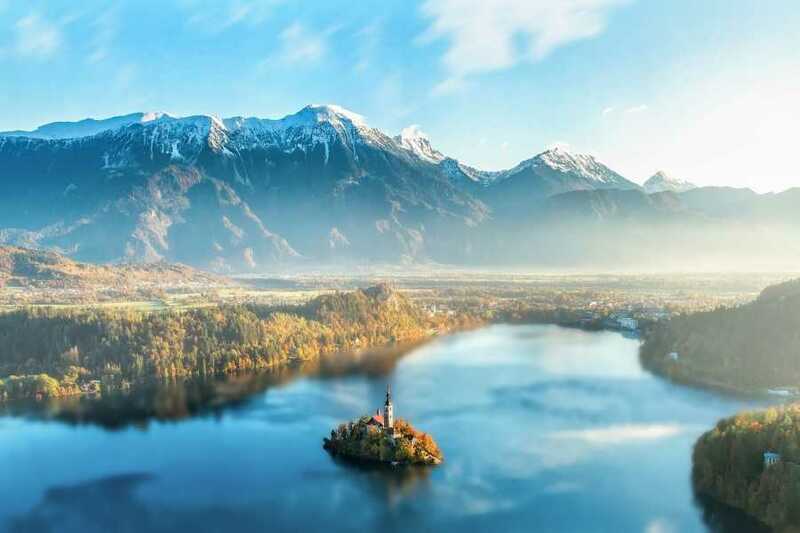 Bled is considered as one of the most beautiful alpine holiday resorts and health spas.